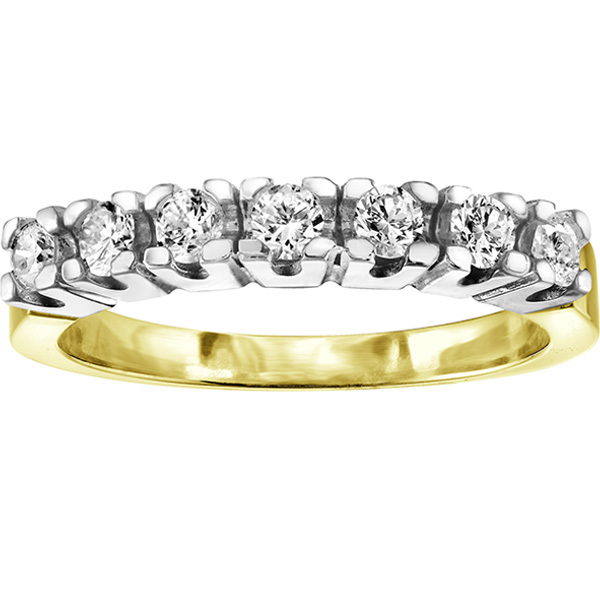 Celebrate every special moment with a diamond band. 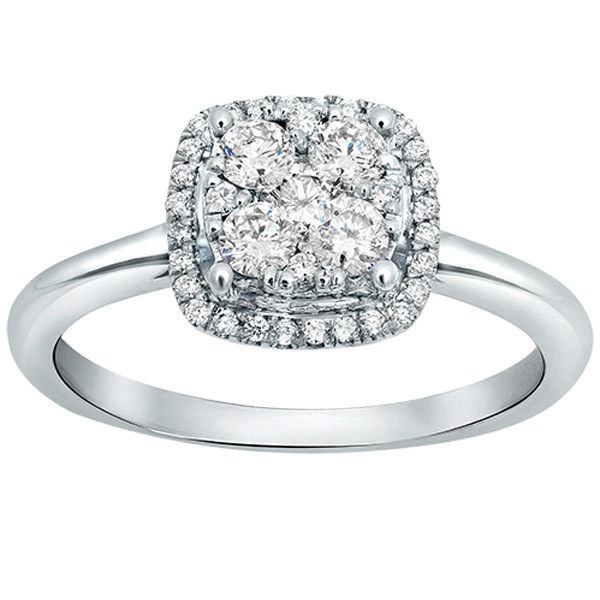 Experience our Semi Eternity Collection with sixteen unique, elegant and stylish diamond rings. 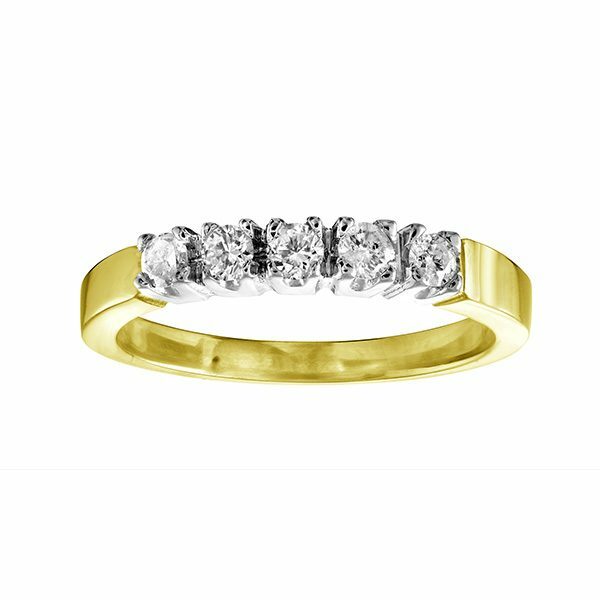 Each band is hand-set in house with the finest quality diamonds guaranteed to sparkle. 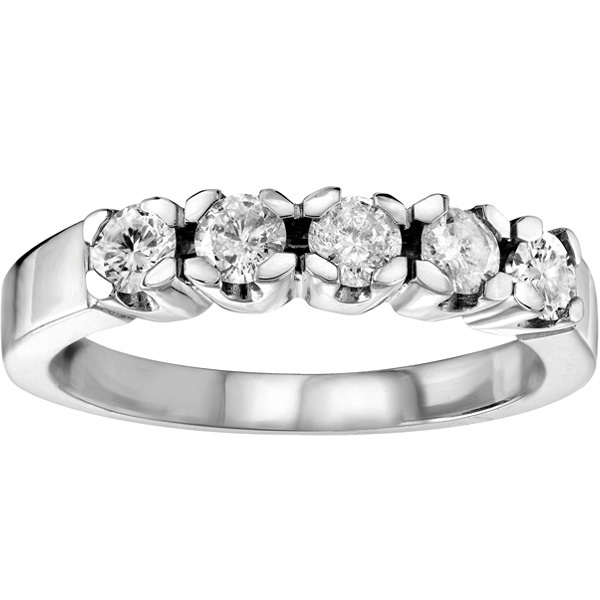 For a limited time only, receive a complimentary display and a 10% off discount on your first purchase. 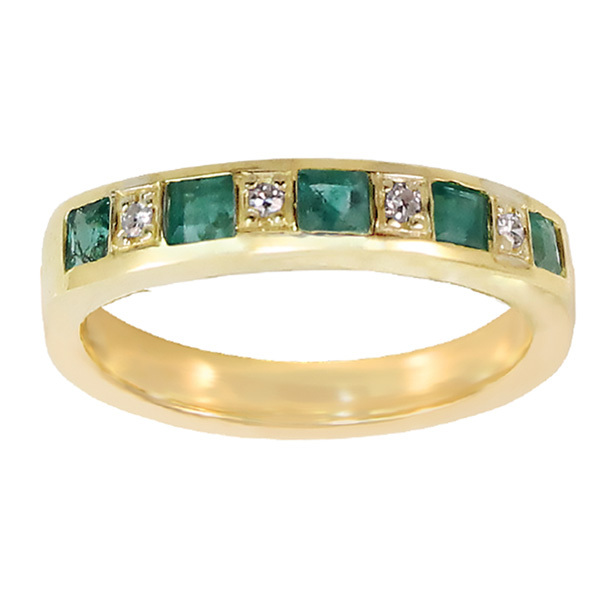 There is no better way to celebrate your birth month then to have a birthstone ring on your finger. 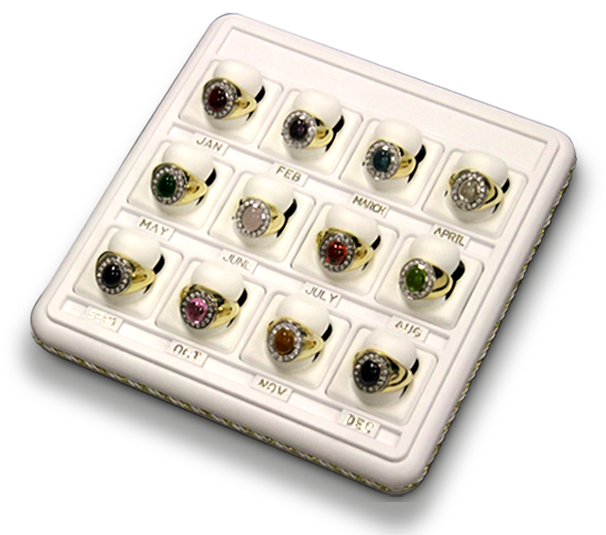 When you purchase all our men’s birthstone rings, receive a complimentary display that will make your showcase shine. 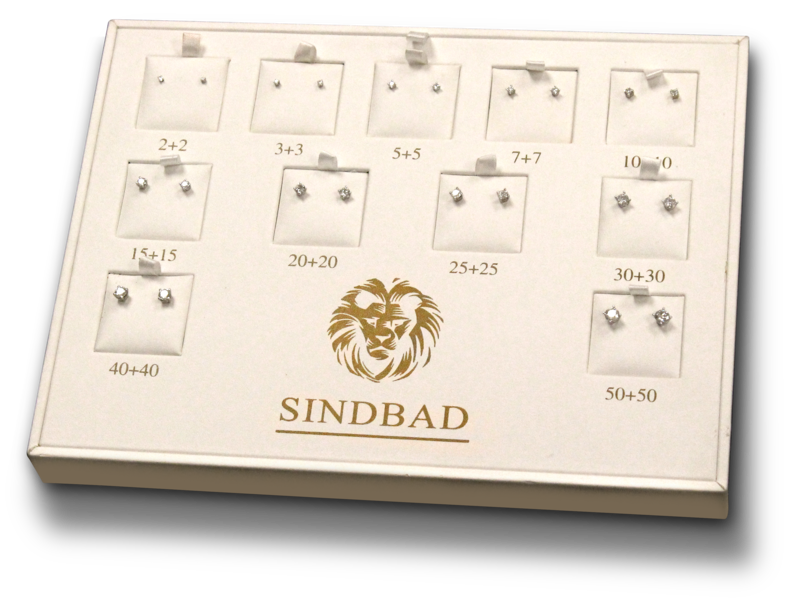 Light up the room with Sindbad’s diamond stud earrings. Available from two points each, and everything in between. 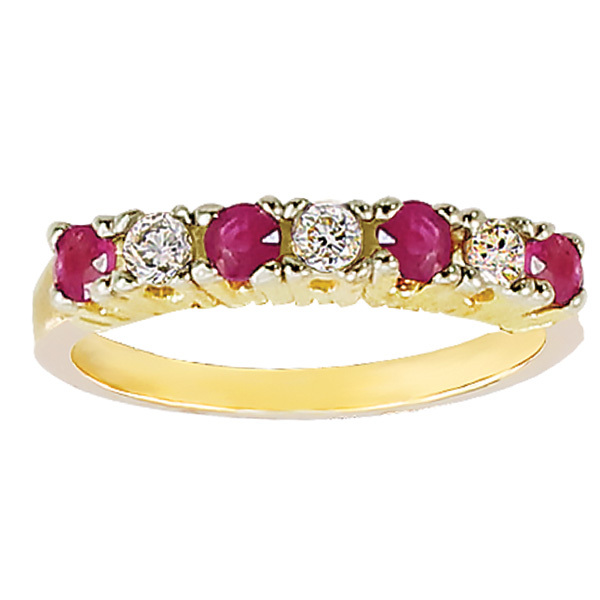 Featuring fourteen karat gold and round brilliant diamonds, these studs will make your sparkle. 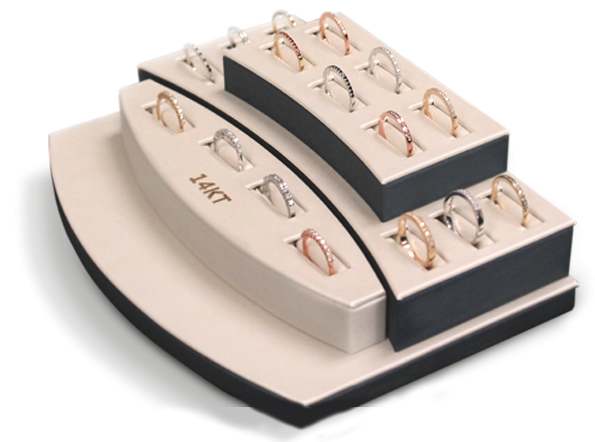 Purchase every size we carry and receive a complimentary display.